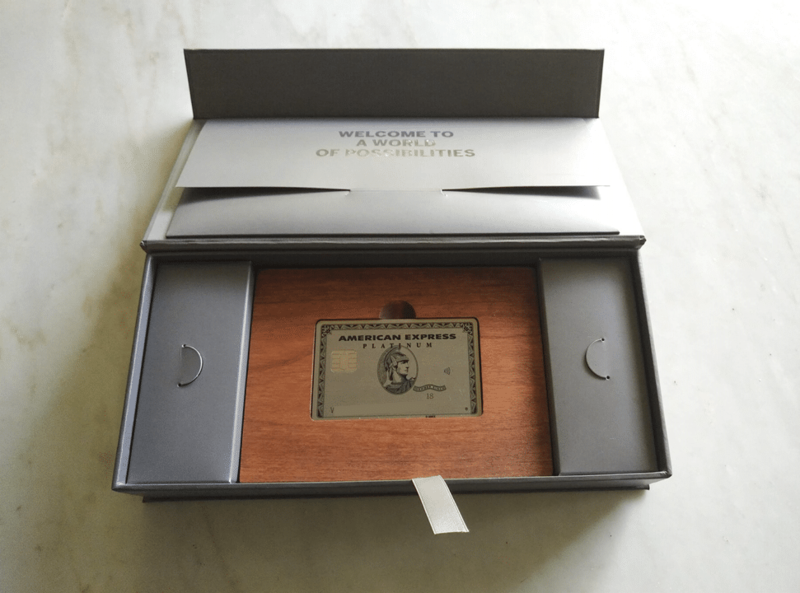 I’ve previously written about the published benefits of the newly-relaunched AMEX Platinum Charge card, as well as why I decided to get it despite the hefty $1,712 annual fee. 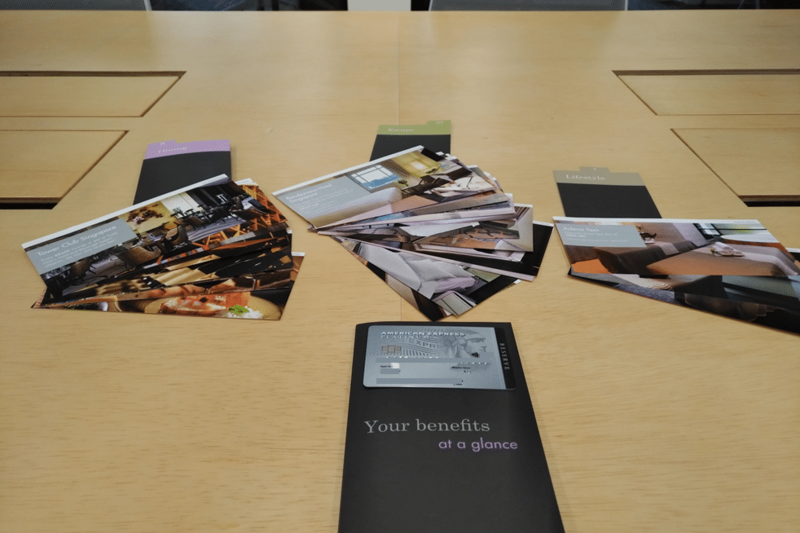 In the time that I’ve had the card, I’ve had fun digging into some of the lesser-known benefits, but only recently became aware of one unpublished benefit that could be the best of them all. AMEX’s policy is that Platinum Charge cardholders will only pay one annual fee– the highest annual fee of all the cards they hold. In other words, a Platinum Charge cardholder will only ever pay a maximum of $1,712 in annual fees. This is subject to a maximum of 3 cards, 2 credit and 1 charge. In other words, you can get the annual fee of up to 2 more cards absolutely free. 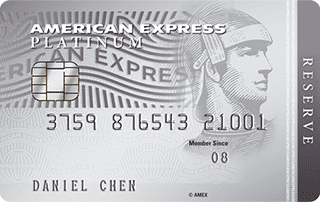 The AMEX Platinum Reserve normally carries an income requirement of $150,000 per year and an annual fee of $535. Platinum Charge card members will presumably already met the income requirement, and with no annual fee to pay, getting this card is a no brainer. I applied for the card online (too bad the AMEX Platinum Reserve has no member-refer-member mechanism) and got it within two days. The pick of the litter is undoubtedly the 2 night complimentary stay at a participating Frasers Hospitality property, a voucher you’ll receive each year you renew your AMEX Platinum Reserve membership. You can see the list of participating properties here, and make your booking online using the code AXPLAT. That’s just under 470,000 Hilton points, for $25,000 of spending. 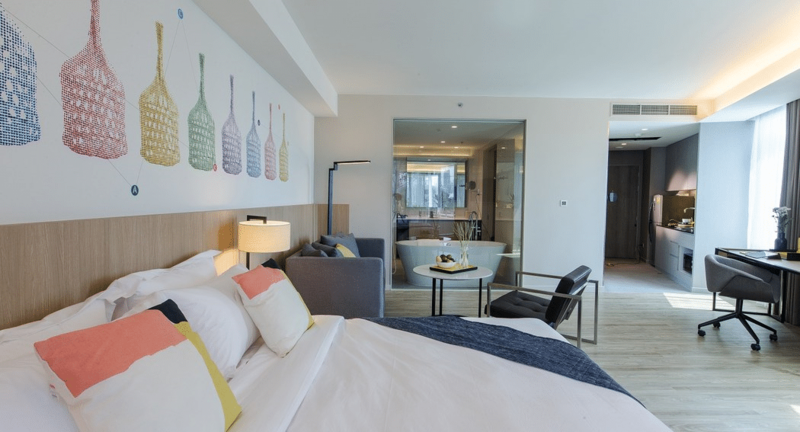 The Near Away vouchers provided to AMEX Platinum Reserve cardholders provide access to discounted staycation rates in Singapore, with no room costing more than $190 nett. Other highlights include the $100 Tower Club voucher, $50 Marriott dining voucher and some additional group dining discounts (most of which you’d already have thanks to your AMEX Plat Charge membership). The AMEX KrisFlyer Ascend normally has an annual fee of $337.05. This fee is not waived for the first year, but is waived for subsequent years for Platinum Charge members. Update 2 April: I’m now more clear on how the waiver for this card works. If you are an existing AMEX Plat Charge cardholder and apply for a KrisFlyer Ascend, you won’t be charged the first year annual fee. 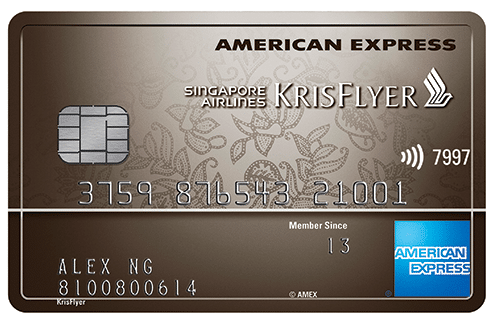 However, if you apply for a KrisFlyer Ascend before applying for an AMEX Plat Charge, you’ll be charged the first year fee. It all depends on the order in which you apply. Assuming you’ve not held the card before, you’ll be eligible for 43,000 KrisFlyer miles when you spend $10,000 within 3 months of approval. Even if you’re not, you’ll at least enjoy the four complimentary lounge vouchers (although as a Platinum Charge cardholder you’d have unlimited lounge access anyway) and the complimentary night stay at selected Hilton Properties in Asia Pacific. You can sweeten the deal even further by applying for the AMEX KrisFlyer Ascend card via SingSaver, which gets you $150 of cash upon approval. Remember to fill out the rewards registration form after you apply so your gift can be properly credited to you. The catch, if you want to call it that, is that you have to be a Platinum Charge cardholder first. With a $200,000 income requirement and a $1,712 annual fee, the pool of people willing/able to apply is likely going to be small. But if you’ve already taken the plunge, then applying for the Platinum Reserve and Ascend cards can net you some additional free hotel nights and dining vouchers. Why not? Yup. This is something the CSOs drop in conversation, when you talk about fee waivers… Applies to the lower platinum card as well. Aaron how do you make the 200,000SGD when you work for yourself now? Can this income continue post-marriage? Good tips Aaron. Just got the platinum charge card last week and this just adds to the benefits. i did not receive vouchers for the amex credit card even though fees are waived. let me know if u understand differently. Does the maximum three cards policy include the Platinum Charge card itself? At least to me it doesn’t, which I can confirm after seeking clarifications on separate occasions. The 1 charge card limit applies, which is the Plat Charge Card itself. Cannot apply Gold Charge Card. No limit to the number of AMEX cards you can concurrently hold. But if you have a KF Ascend, you cannot keep your KF blue, vice versa. Same for Plat Reserve and Plat Credit Card. These examples are considered upgrades. Im currently holding onto a Plat Charge, Plat Reserve, KF Blue, True Cashback, and I am only paying the forementioned one annual fee. Hi Aaron, I just called the hotline and was informed that unfortunately the spend offer (50,000 bonus MR points when you spend $5,000 within the first 6 months) will not be applicable due to the annual fee waiver. Thanks for this great tip! Is there any clarification on the spend bonus? platinum reserve will not get first spend bonus if AF not paid. Hi Aaron, how do you get the details of the one annual fee policy? My income is still some way from the Charge Card’s requirement but do qualify for the Platinum Reserve. Does this also work if I’m paying the annual fees for Platinum Reserve and would be able to get the Platinum (non-charge) card with no annual fees but still be entitled to all the free perks (free hotel stay, free gifts that comes with minimum spending) that come with the normal Plat card. Thanks. Perk is only available for plat charge. 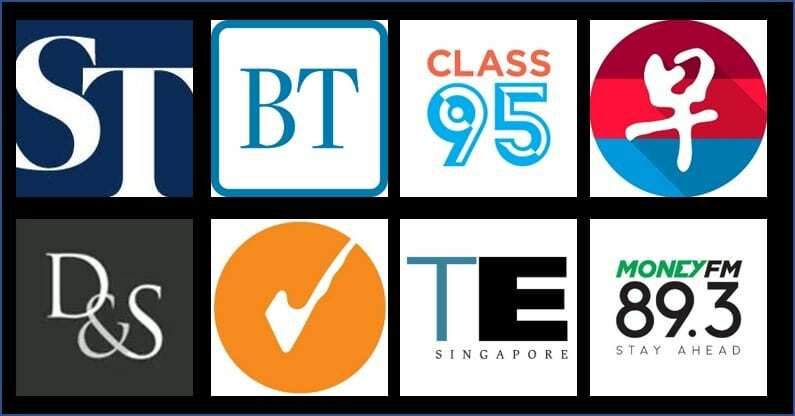 Hi Aaron, if I GT my AMEX Charge to the US version and keep my 2 SG AMEX credit cards, do I need to pay annual fee for the 2 SG cards or will it still be covered by the new US one? Do you know if the AMEX KrisFlyer Ascend annual fee still waive-able in subsequent years if you have the Platinum Charge card? I’m thinking of getting the charge card so I spoke to an AMEX sales rep and he said it isn’t waive-able but I’m not sure whether he knows what he is talking about or have policies changed recently?